polka dot chicks designs by Tammy & Shelby: Doodles by Americo! 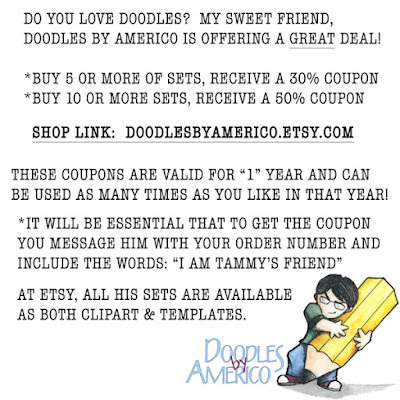 My sweet friend, Doodles by Americo is having a GREAT sale! 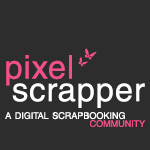 Copyright © 2010 Polka Dot Chicks Designs. All Rights Reserved.